Pale Crag-Martin over the Oman Desert. Early spring in the desert could be very rewarding as surprises could arise everywhere. 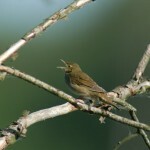 The birder has a chance to see birds in migration and to see the first birds breeding. A surprise was this Pale Crag-Martin, Hirundo obsolete or Ptyonoprogne obsolete patrolling over the little nice oasis of Mudday in the north-western corner of Dhofar/ Oman. Interesting features of this particular bird were a yellow gape flange and a whitish-grey rump contrasting with the lead-grey back. These characters suggest a juvenile individual. 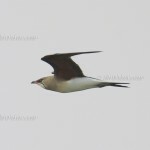 The flight however has been very swift and showed that the bird was not an inexperienced one. 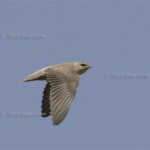 Photos of a young Pale Crag-Martin I have never seen in the internet galleries. 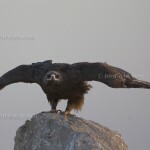 Bird-Lens is proud to present this nice pictures and more you will find in the gallery under Pale Crag-Marting of Oman. Bird Lens hopes that these images are of value for other birders, too. Pale Crag-Martin, Hirundo obsoleta is a split of the widespread Rock Martin, Hirundo fuligula, and has been treated as a subspecies of the Rock Martin, Hirundo fuligula obsoleta before. Each year, especially in fall, there is a high influx of birds from Northern American. Just have a look at the EUROTWITCH-BIRDLINE with rare bird alerts for Europe and Western Palaearctic under http://www.surfbird.de/eurotwitch. The birdline managed by our friend on the islands to the west of the continent is full with top birding observations as – e.g. ROSS’S SNOW GEESE, SMALL CANADA GOOSE, AMERICAN WIGEONS, BLUE-WINGED TEALS, LESSER SCAUPS, SURF SCOTERS or BUFFLEHEADS. 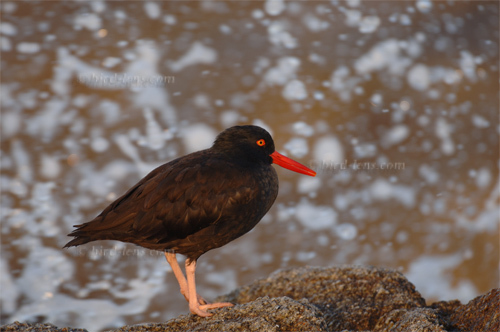 To cope with the growing demand for top shots of Nearctic birds from customers of the eastern side of the Atlantic ocean, too, Bird-Lens is proud to present a wide range of pictures shot in California, Arizona, New Mexico, Mexico and Florida. Are you interested? 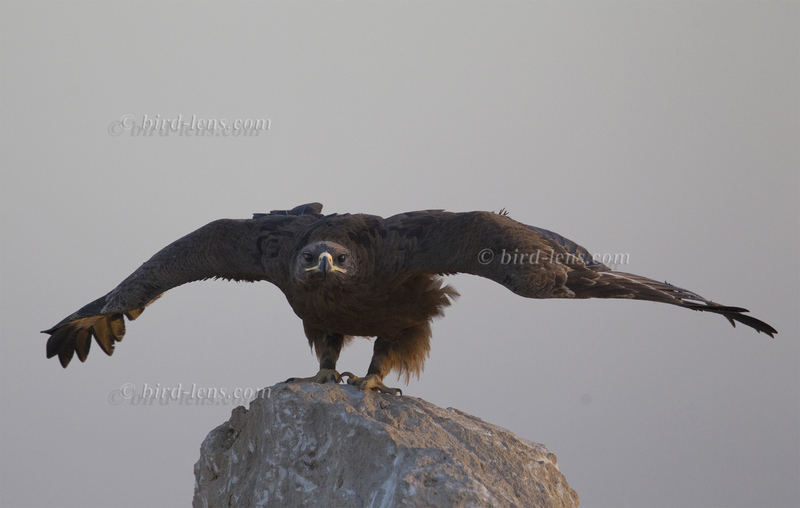 A first impression you will find in the gallery of Nearctic birds here. 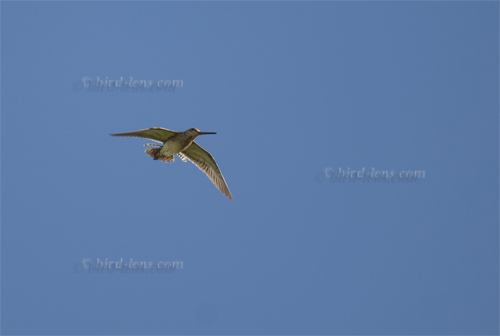 There you will finde 450+ Pictures of various bird species often in different plumages. An update of the image stock in the “Pictures Shop” is coming very soon. Just give me a message, if I could serve you with a request before the pictures are online. 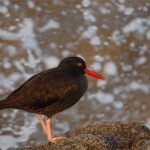 Other successful shootings you can see under: http://www.bird-lens.com/photos-2/birds-of-the-nearctic/.